The 46th edition of Copa America is less than 100 days away. Therefore, we will be bring you the top contenders for the title of Copa America 2019. Let’s start with the first team to watch out for in the Copa America 2019. The finalist in last two edition of Copa America, Argentina is once again the title contenders of this edition of Copa America. This will be probably the last Copa America that the Argentina super-star Lionel Messi will be playing. 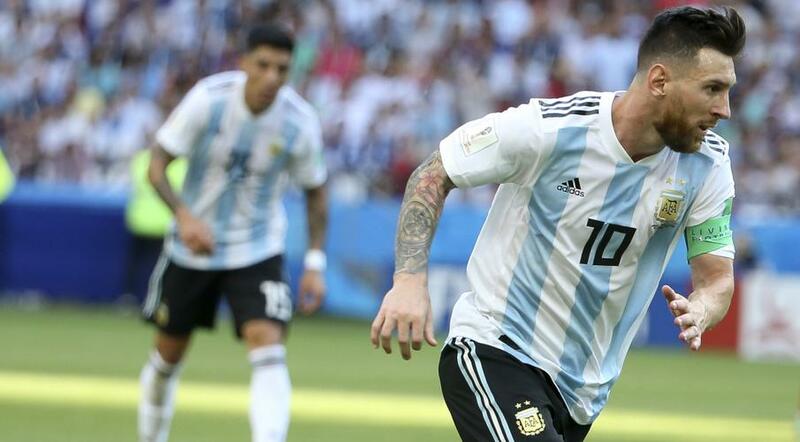 This will be his fifth Copa America, and in the last four previous editions, Messi’s Argentina has managed to reach the final in three occasions. Lionel Messi made debut in the Copa America in 2007 where his team managed to advance to the finals before losing 3-0 to Brazil in the final. Argentina’s performance in the Copa America 2011 was forgettable as they were eliminated from the quarter-final by Paraguay. However, after that poor year, Argentina bounce back strong in Copa America 2015 as they reach final and also managed to reach final in Copa America Centenario in 2016. But in both the occasions, Argentina were defeated by Chile in penalty shoot-out. 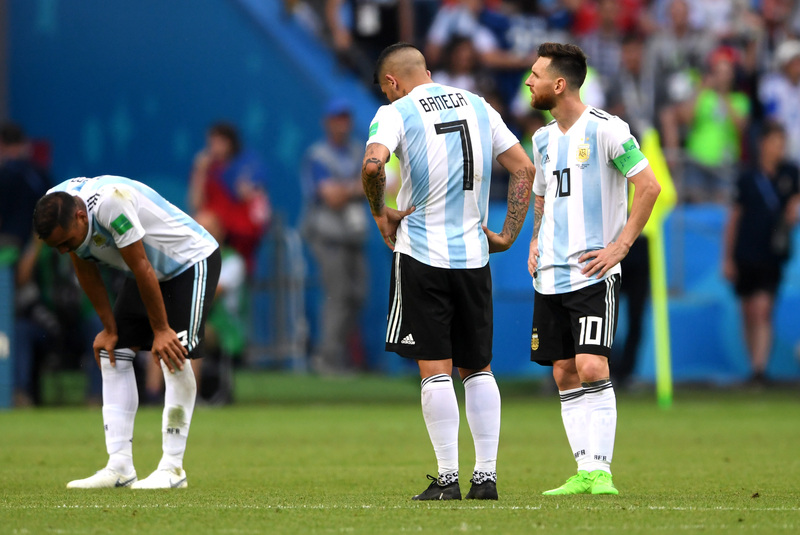 Argentina suffer major set back in 2016 as their star-forward Lionel Messi announced his retirement from the national team which left the world in shock. However, he was made to reverse his decision and now is all set to play his fifth Copa America with Argentina. 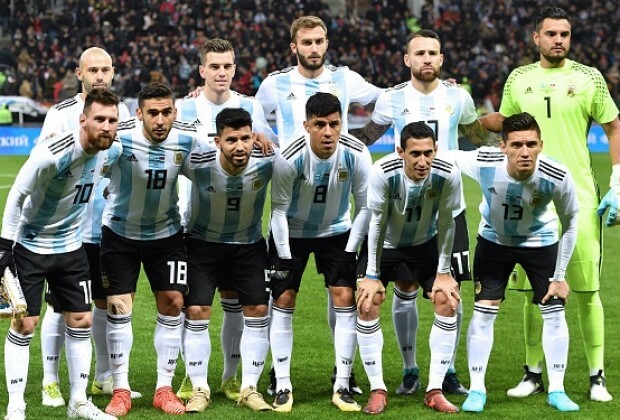 Therefore, once again the strong part of the Argentina squad will be Lionel Messi along with the likes of Angel Di Maria, Dyabala, Aguero and so on. This will, probably be Messi’s last chance to win a silverware for his country (uncertain about FIFA World Cup 2022). Therefore, Leo will give do his best to win at least a Copa America with Argentina. Nevertheless, it won’t be that much easy. They have to swept away the tougher challenges by teams like Brazil, Chile, Uruguay and others. That’s all for today, we will be back soon with another nation in ‘the teams to watch’. Share your views, Share with your friends. Keep following us ! This entry was posted in Copa America Special and tagged Argentina, Argentina in Copa America 2019. Bookmark the permalink. ← How to buy Copa America 2019 Tickets ?